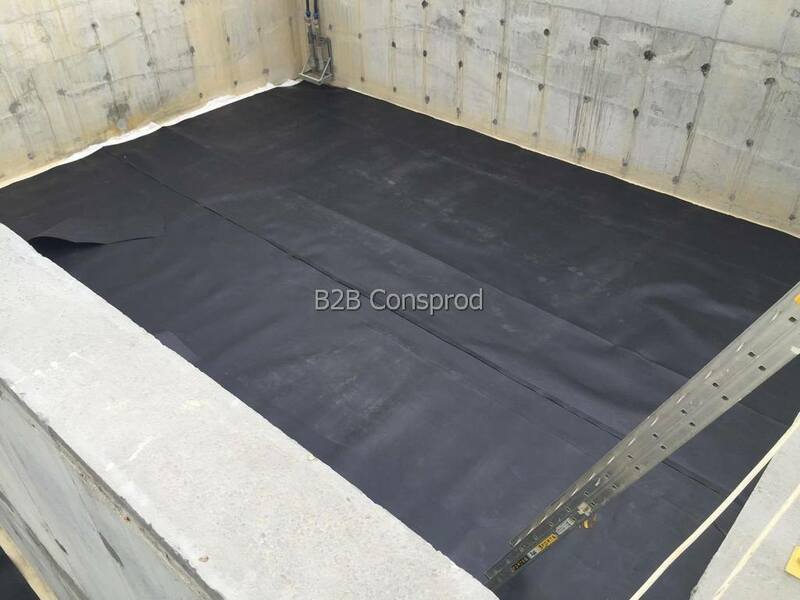 HDPE membranes are made of high density polyethylene and have about 97.5% polyethylene, 2.5% carbon black and other stabilizers such as UV protection, aging resistance, antioxidants. 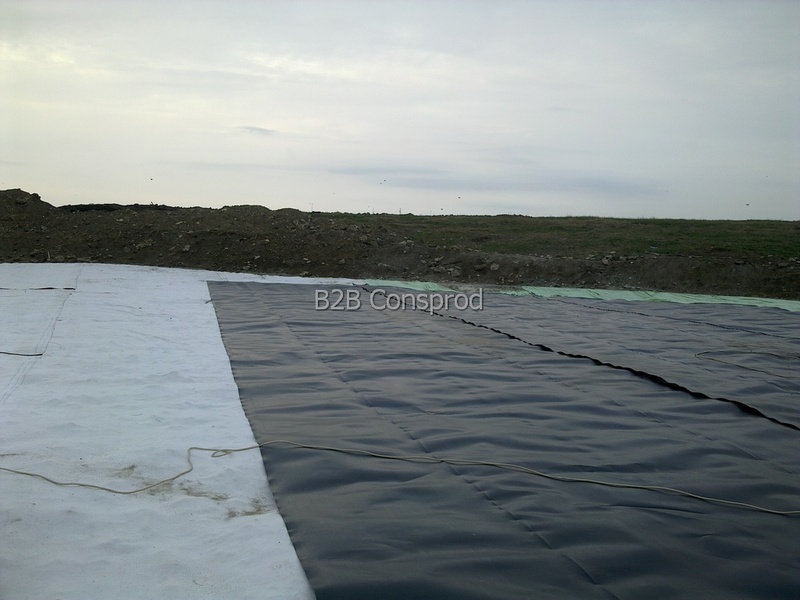 The product does not contain plasticizers that can migrate over time. 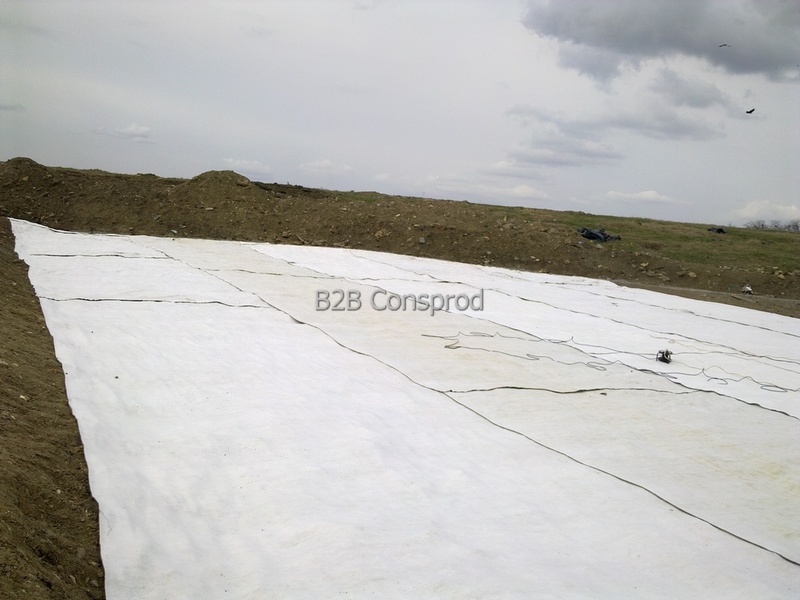 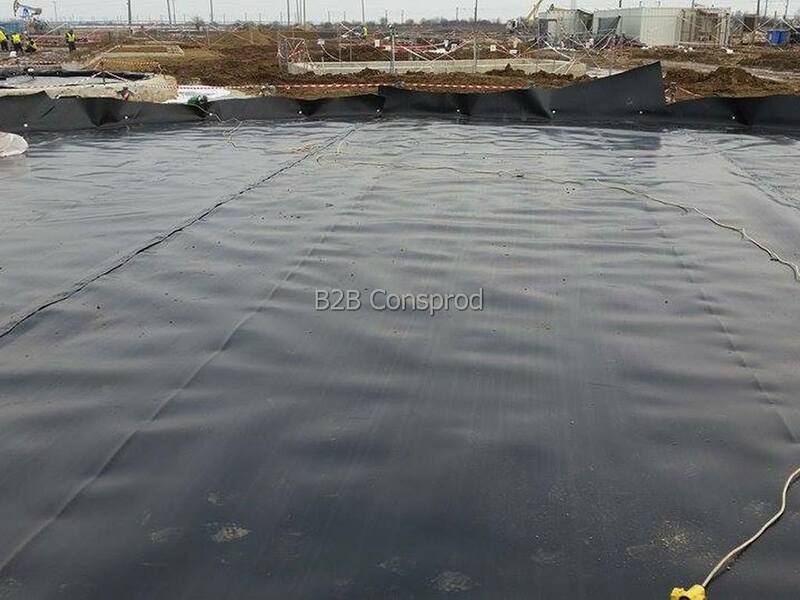 This membrane can be delivered with thicknesses between 0.25 - 3mm, with both sides pressed, with a flat side and a textured one or both textured sides. 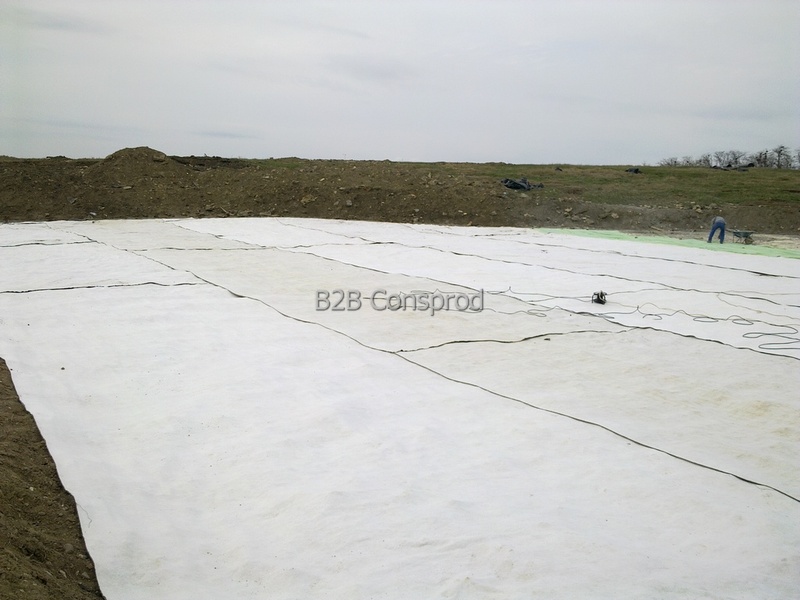 Textured membranes are used to cover the slopes. 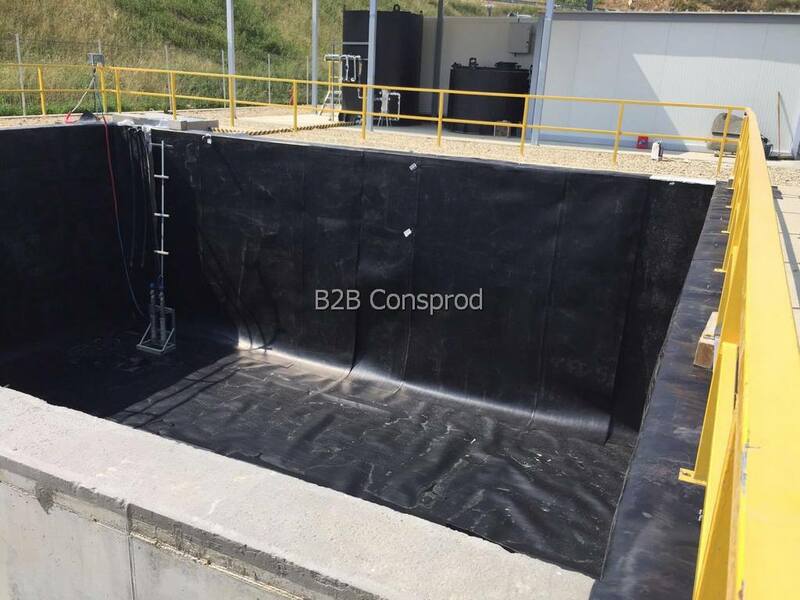 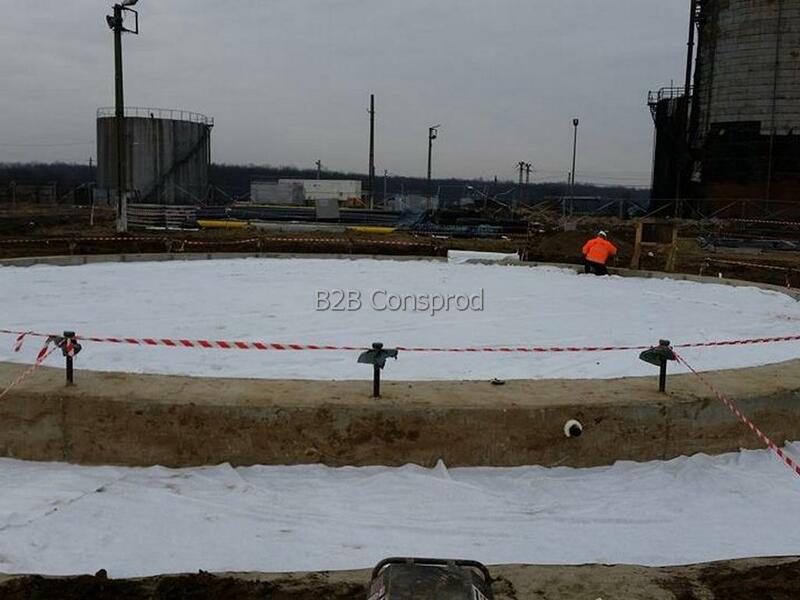 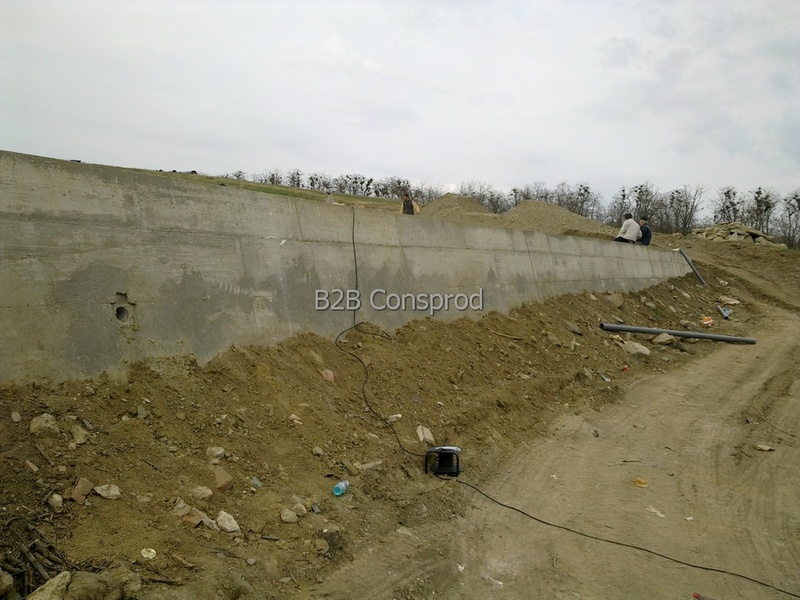 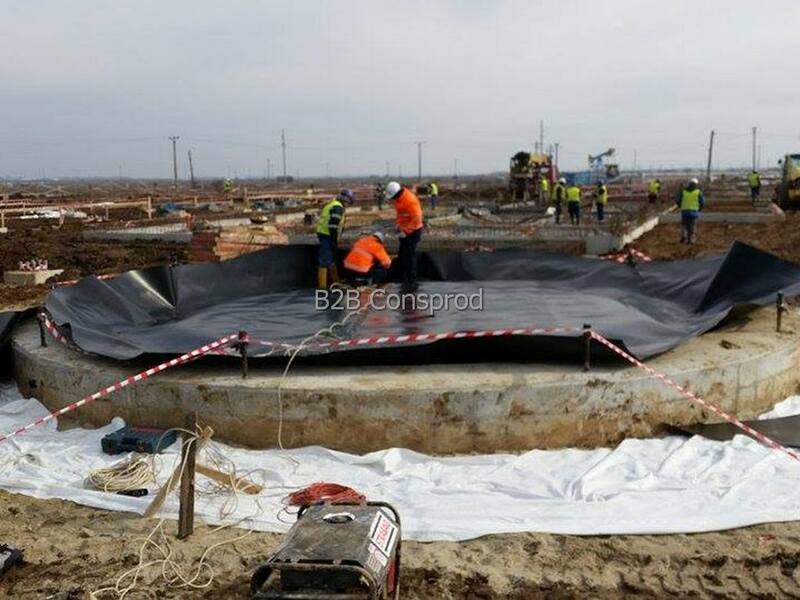 • Waterproofing of industrial waste pits.